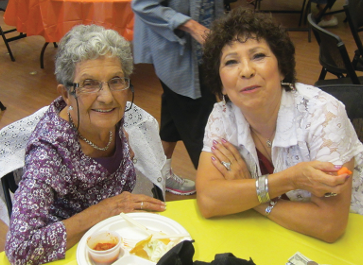 Learn about resources for helping aging residents in Albuquerque. 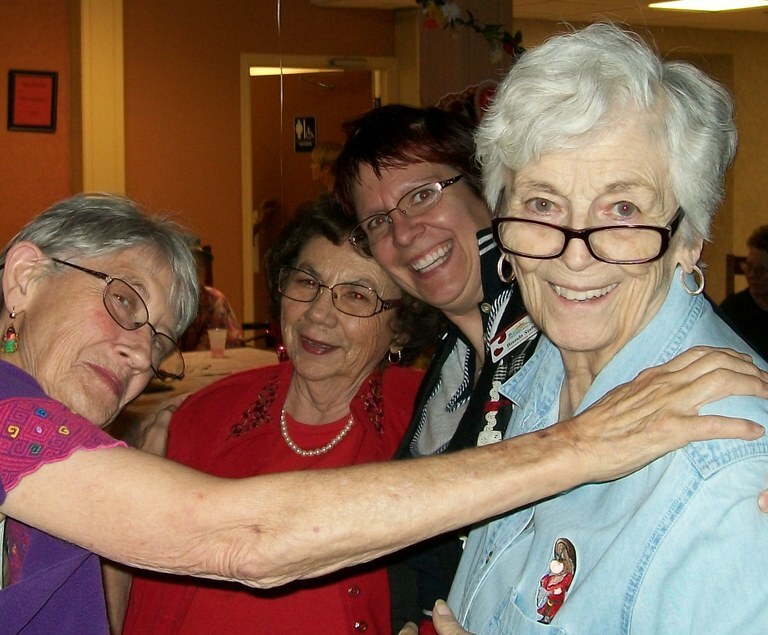 By 2030, New Mexico is projected to move from 39th to 4th in the nation, in the percentage of people 65 and older. With that in mind, the City of Albuquerque has created several robust and innovative programs for aging residents in our community. 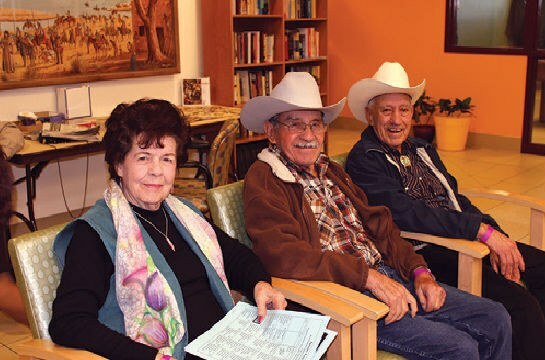 Visit the Department of Senior Affairs page to learn more about the resources offered to our seniors in the Albuquerque community. Another national and international initiative that supports the concept of aging in place is known as the Village to Village Movement (VVM). The Villages that make up the VVM are nonprofit, grassroots, membership organizations that serve as social support networks by providing necessary services – transportation, technology assistance, running errands, etc. 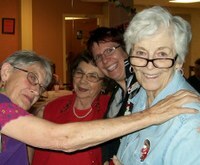 – and community engagement activities crucial for seniors to age as independently as possible. A Village reflects the community it serves and transforms the "Silver Tsunami" of aging baby boomers into a "Silver Reservoir" that grows and strengthens its community. New Mexico currently has seven Villages – two in Albuquerque (Parkland Hills and North Campus Community); one in Corrales, two in Santa Fe, one in Las Vegas, and one in Taos. Learn more about the great resources offered by VVM. Until the year 2029, 10,000 people will turn 65 on a daily basis. In the United States, one in three people older than 65 live alone, and half of those older than 85 live alone. This is one of the key reasons that the DSA and the VVM provide crucial support and services that will assist aging populations well into the future.